TAF has been blessed in both 2012 and 2013 (combined here) with the opportunity to support our friends at Balboa Tennis Club as they hold one of their biggest events, Tennis Fest, held in May. 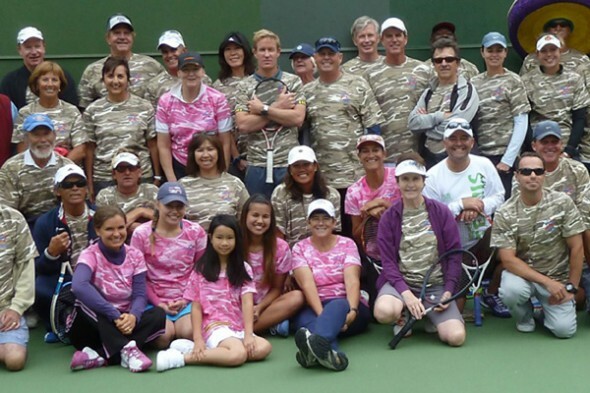 Each year this event helps raise funding for need-based scholarships for the children and spouses of active-duty US military personnel sponsored by the ThanksUSA organization in conjunction with their Tennis Thanks the Troops program. Check out the pictures below capturing some of the fun and activities from the past two years.